Sundance Film Festival London has announced its programme for 2018. As always, the London version of the festival brings highlights from its parent festival in Utah. This year’s lineup includes some of the festival’s most acclaimed films, as well as bringing Idris Elba’s directorial debut Yardie back home to London. The Sundance London Film Festival runs May 31st until June 3rd, and tickets can be booked here. FEATURE FILM PROGRAMME — American independent narrative and documentary films that premiered at the Sundance Film Festival in Park City, Utah, U.S.A. 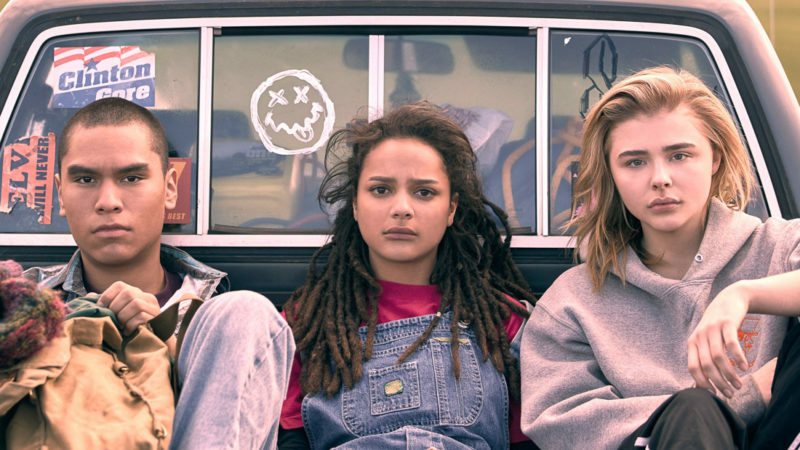 Principal cast: Chloë Grace Moretz, Sasha Lane, Forrest Goodluck, John Gallagher Jr., Jennifer Ehle. SURPRISE FILM! – Following on from last year’s first ever surprise film, the hit rap story Patti Cake$, Sundance Film Festival: London will again feature a surprise showing. They can’t reveal any details, but it was a favourite among audiences in Utah, and with just one screening this will be among the hottest of the hot tickets. The title will be revealed only when the opening credits roll. 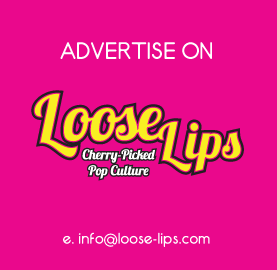 Loose Lips’ guess (and hope) is…. Sorry to Bother You. For further programme information, including the Short Film Programme and Events, please visit Picturehouses Sundance. This entry was posted on Thursday, April 19th, 2018 at 12:15 pm	and is filed under Events, Film, News.